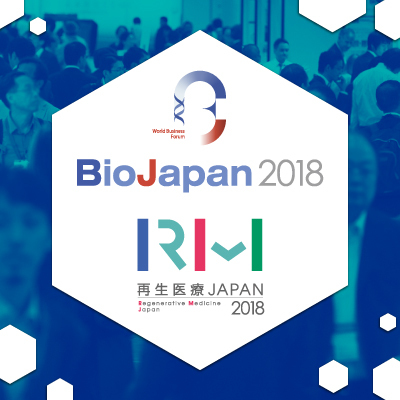 CSO Sam Wadsworth & CEO Tamer Mohamed will be attended and presented at this year's joint event for BioJapan and Regenerative Medicine Japan. This is Asia's premier partnering event for the global biotechnology industry. Tamer's talk: "Enabling the creation of human tissues on demand through strategic partner engagement and ecosystem development"
Tamer's talk: "Human tissues on demand with next-generation 3D bioprinting"
Contact us to arrange a meeting with Tamer or Sam while they are in Japan. 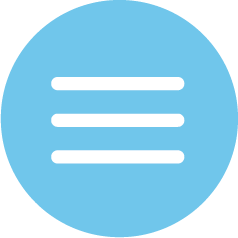 Copyright © 2019 Aspect Biosystems Ltd.